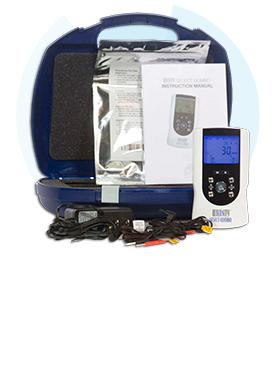 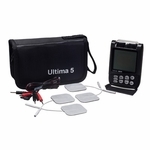 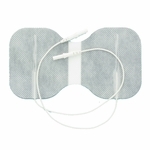 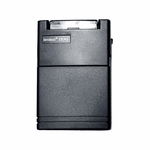 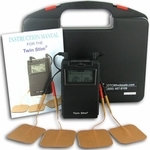 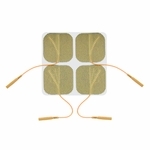 BodyMed's® Quad Channel ZZAEV906 is a digital TENS and EMS unit. 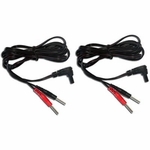 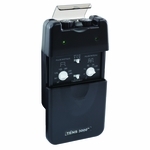 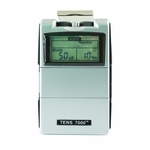 It has five TENS modes and three EMS modes for a total of eight output modes. 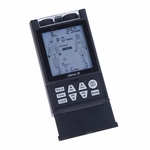 The ZZAEV906 also features an LCD display, two adjustable timers, a low battery indicator, and a patient compliance meter. 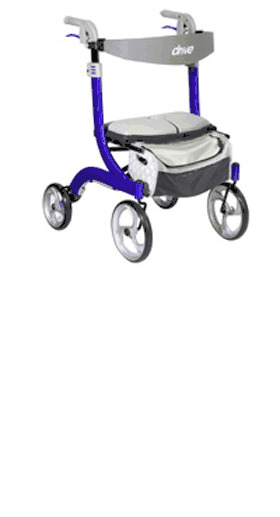 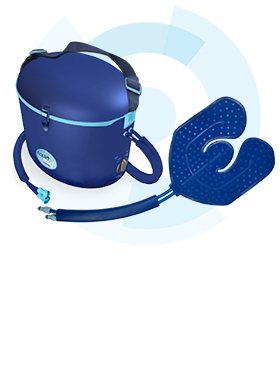 The BodyMed® ZZAEV906 comes equipped with a belt clip and carrying case for use on-the-go. 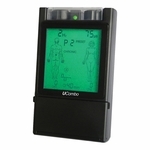 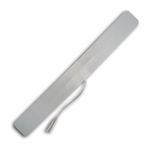 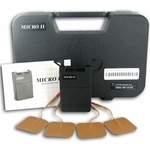 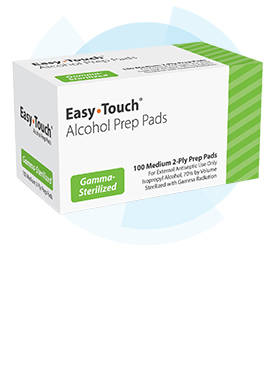 Patient Compliance Meter: Can store up to 60 sets of operation records.